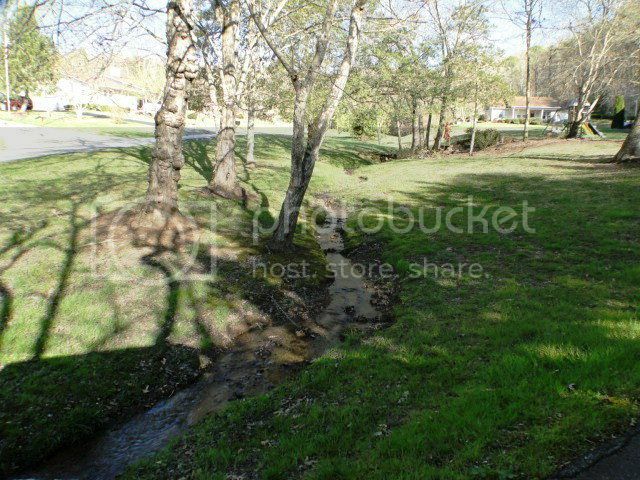 Close to town 3/2 SINGLE LEVEL LIVING BEAUTY! 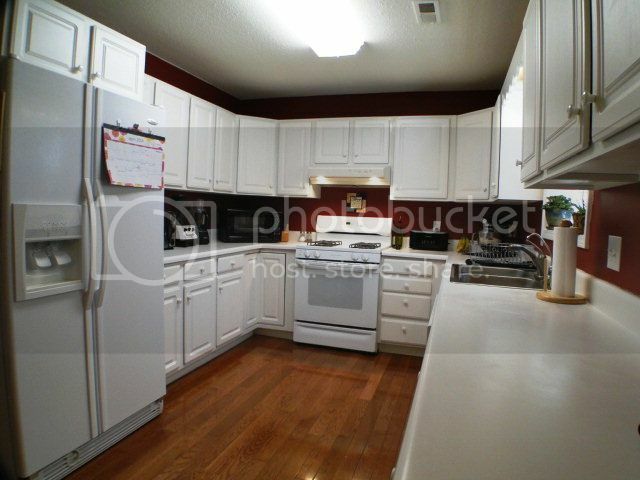 This kitchen is surrounded with tons of cabinet and counter space! 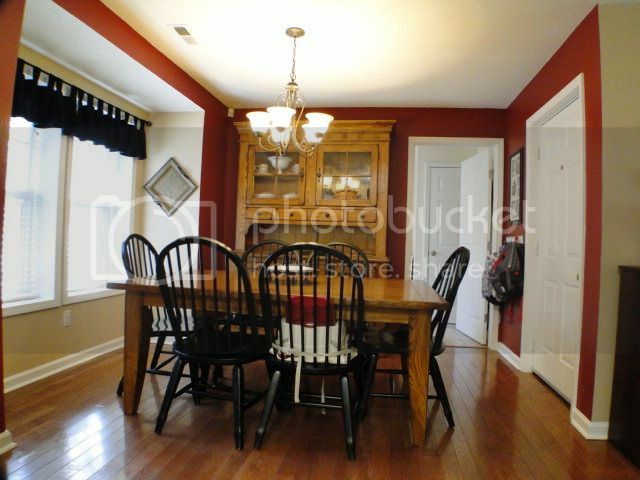 Enjoy a comfortable and casual dining room experience for any occasion. 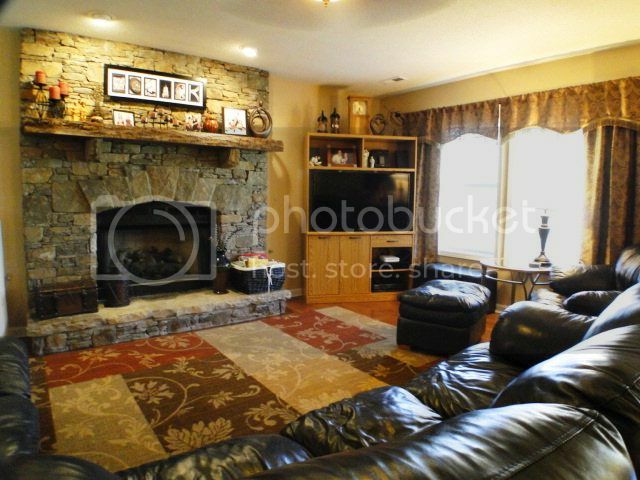 Relax and find inspiration or just get away from the daily routine in your new living room! 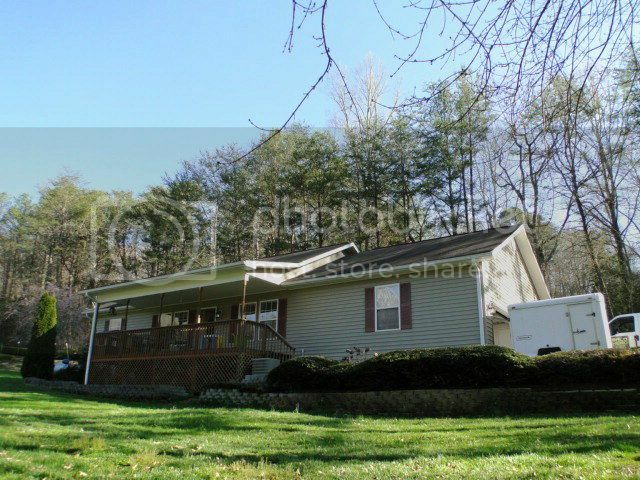 "To view more great homes for sale in Franklin NC area Click HERE!" We really enjoyed working with John and truly believe we could not have sold, and purchased, our home without him!!! John was honest and extremely patient with us and always took the time to respond to our emails and phone calls. We just cannot say enough WONDERFUL things about John and would highly recommend him (and his team) to anyone!! John Becker, the Bald Head Realtor is the BEST around!!!! Thank you for everything, John! !